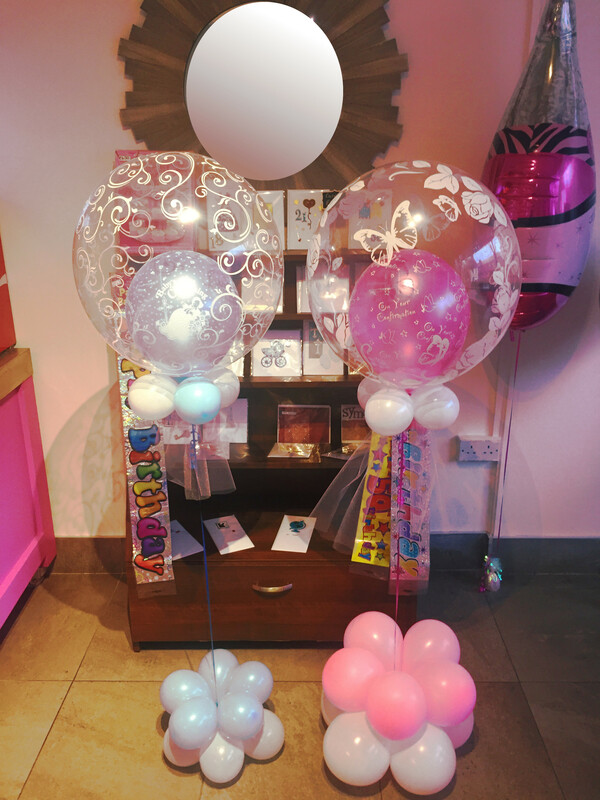 Balloons | Cupcake Cottage Cork Ltd. Many ideas and Various designs and prices to suit all occasions from as little as €2.50. Just call in or ring the shop for details. Communions, Confirmations, Christenings, Birthday etc. Baloon in balloon design is great for all occasions. € 25.